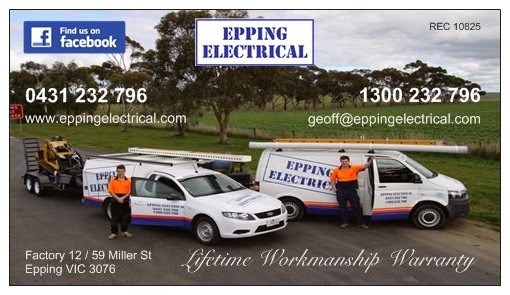 A Trusted Local Electrician in the Northern Suburbs with Lifetime Workmanship Warranty: Are you stealing Electricity without knowing it? 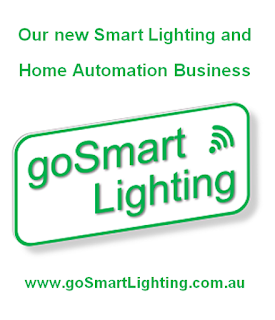 Are you stealing Electricity without knowing it? 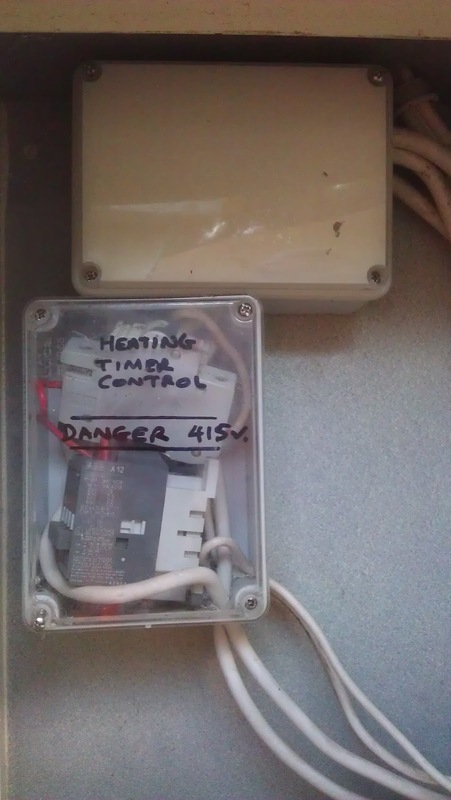 In April 2010 we come across a home that had an illegal mains connection to access free Electricity. If you did not get to read this blog, here it is again. I thought that was amazing until last Friday when I was called to a home in Epping to repair a fault in the Slab Floor Heating. After some initial testing, we discovered the Off-Peak Meter was not turning when the Floor Heating Elements were energised. We knew this could only be the result of a few situations. 2/ The Meter is not operating correctly or has been tampered with. 3/ The Off-Peak Meter had been illegally by-passed. We tested the elements and used an Amp Meter to measure if there was current flow. There was 12Amps on one element and 8Amps on another. These high loads really make the old Meters spin quite fast, well not in this home! The family of six had lived in the house for over 4 years and did not seem to be the type of people to be involved in this sort of activity. I asked the home owner if they think the Slab Floor Heating is expensive to run during winter, she said "yes, my electricity bill is always around $300". I asked if this was the monthly bill or a quarterly bill. It was quarterly!!! Clearly the home owner has no idea what the bill for Electricity should be with Slab Floor Heating. The fact that she did not say the bills were higher in winter rang the alarm bells even louder. I told the owner that I suspected they were not being charged for the Slab Floor Heating. She showed me her last bill, as expected it showed 0 KWH (KiloWatt Hours). From the home owners perspective the bill had always been like this. The home owner asked me to look further to determine if there was any sign of illegal wiring. I first looked behind the Switchboard Panel, this is what I found! Two enclosures were mounted behind the panel, one was made to look like it was legitimate with the words "Heating Timer Control - Danger 415V". The lower enclosure had some gear un-mounted, another example of dangerous and illegal wiring. After removing the covers, I discovered the illegal mains connections and traced them back to the Floor Heating controls. The owner was horrified to see this in their own home. All relevant authorities have now been informed of this situation and have commenced their investigations. They will go back to all the past bills to determine when the last time Off-Peak Electricity was used. This will allow them to identify the owner at the time to possibly lay criminal charges. Unfortunately for the current owner, all rectification costs will be charged to them in order to have their Electrical System returned back to the normal state. This will not only mean removing the illegal wiring but will also include mandatory works to bring the Electrical Switchboard & Meter Panel to the current regulations. 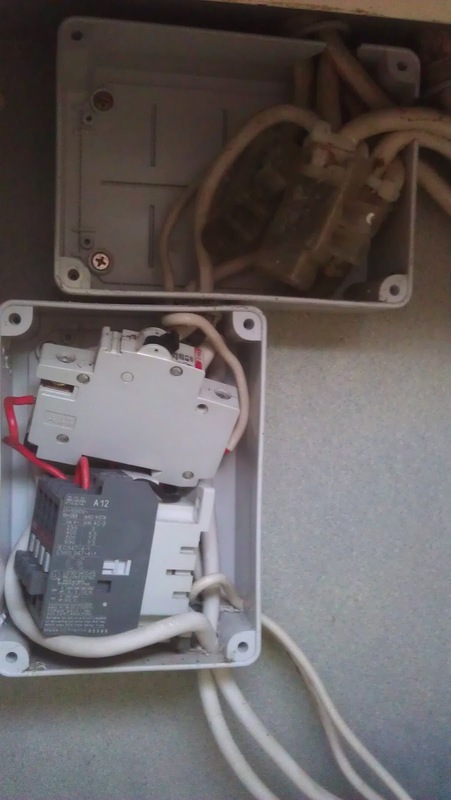 If you suspect your home to have any illegal or un-safe wiring, call Epping Electrical on 1300 232 796 today.